Martinaire’s team consists of over 95 outstanding pilots, maintenance technicians, aircraft dispatchers, and more.To get in touch with a member of our team, please call 972-349-5700 or contact us via email at info@martinaire.com. 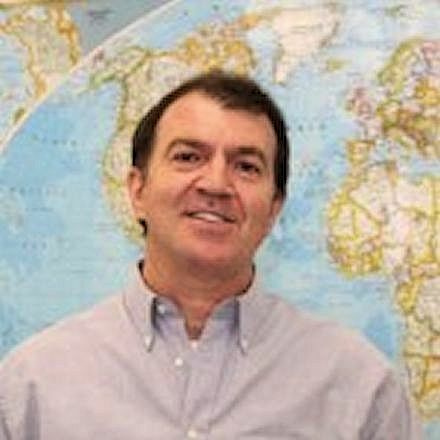 Mitch joined Martinaire in 1993 and has been President and CEO of the company since 1999. Pat has been with Martinaire at our Lansing location since 2006. For the 22 years before becoming Maintenance Manager, Pat was an aircraft mechanic, shift lead, and manager. 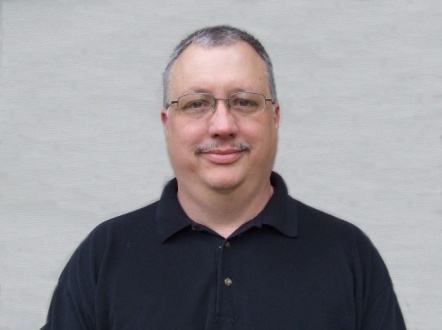 He has extensive maintenance experience with numerous general aviation aircraft, gliders, and airliners. Sandra joined Martinaire in 2013 and has worked in the aviation community over 16 years. She went to Aviation High School and studied Aviation Products Marketing. Sandra also manages the Martinaire Shipping and Receiving department. 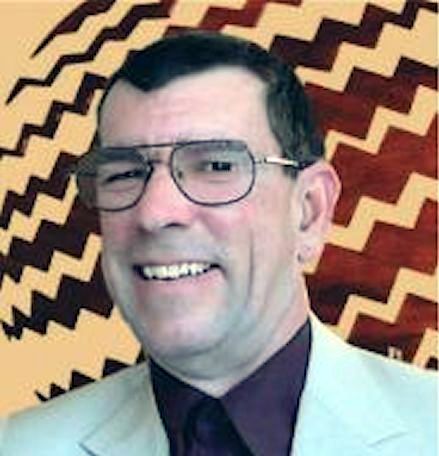 Milton has worked for Martinaire for 20 years and has over 25 years of experience in aviation beginning at Nile Safari Aviation in Africa in 1982. Milton started at Martinaire as an A&P Mechanic and moved up the chain-of-command as Lead Supervisor to eventually become Maintenance Manager/Controller. Talena is an FAA licensed dispatcher and has been with Martinaire since 2010. She began working in aviation when she was 19 as a Mission Manager in the U.S.A.F. After serving for 5 years, Talena enhanced her aviation career by completing schooling to receive her FAA Dispatch License. 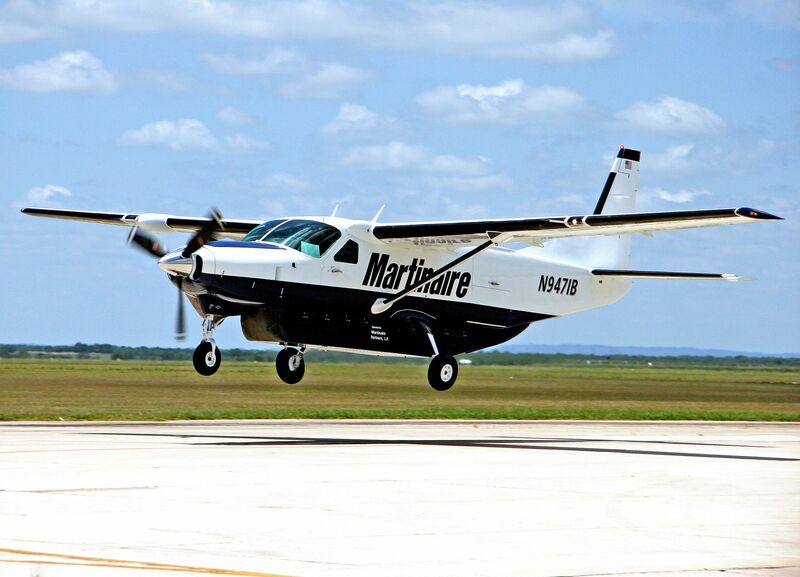 Alan is an ATP rated pilot and has been with Martinaire since 2000. He started working in aviation at the age of 18 and has over 30 years experience with all facets of the industry including passenger and cargo. 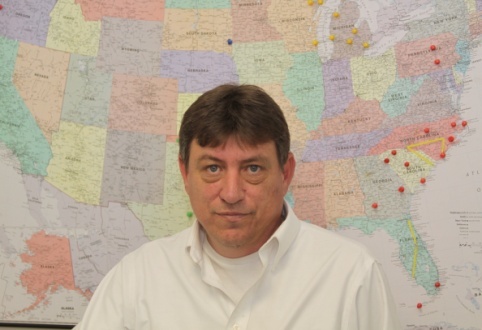 Darrell has 25 years experience in aviation maintenance with 22 of those years spent at Martinaire. He joined the company in 1990 and has been Manager of Quality Control and Chief Inspector since 2006. He is a licensed A&P and IA. Ellen came onboard in 2003. She graduated from Texas Tech University with a BA in Accounting. Ellen is also a Certified Public Accountant. Dane joined Martinaire in 2004. He has been flying for 40 years with 18 in the industry while accruing over 12,000 flight hours. 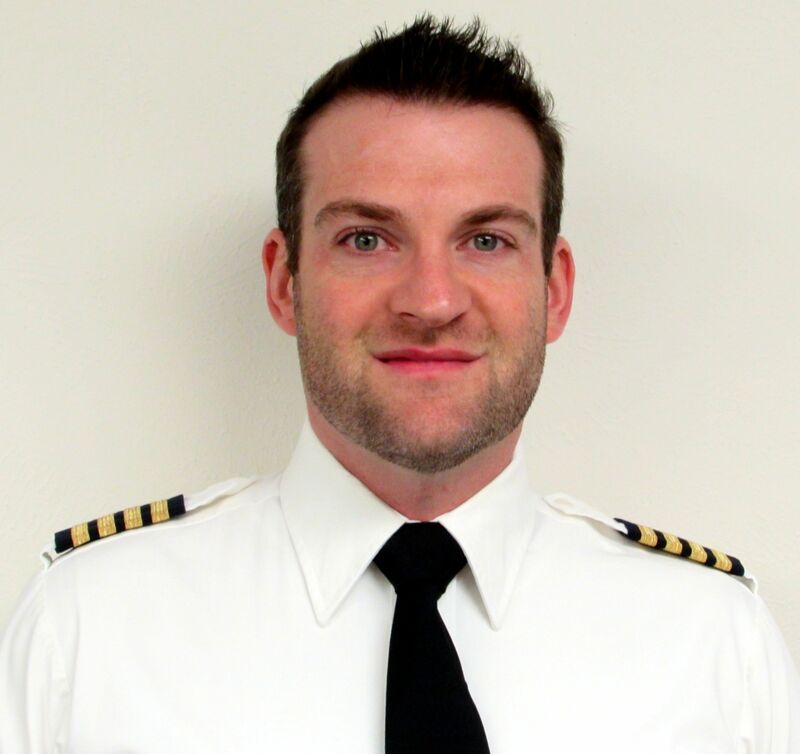 After serving in various line pilot roles, Dane came to the office as Chief Pilot in 2015. Roydon Wells began flying for Martinaire as a line pilot in 2012. After participating 6 years in the industry, Martinaire selected Roydon to serve as a Company Instructor, Check Airman, and finally, as Assistant Chief Pilot for Flight Operation in 2018.